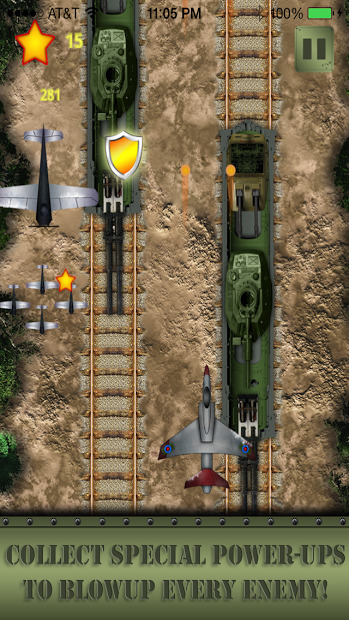 Master the skies and fly in the world’s most advanced combat aircraft as you experience one of the most action packed jet fighting games for Android. 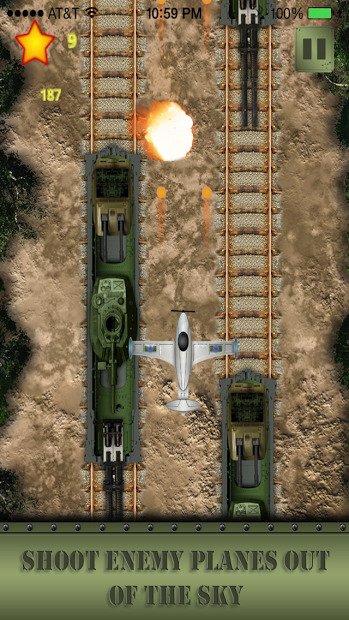 Play as experienced jet pilot in a campaign mode with an epic storyline. Gather special power-ups to destroy your enemies while dodging bullets trying to shoot you down. That fun game its ready to play on Chromecast.